Any fan of dinosaurs is sure to adore this cute t-rex. 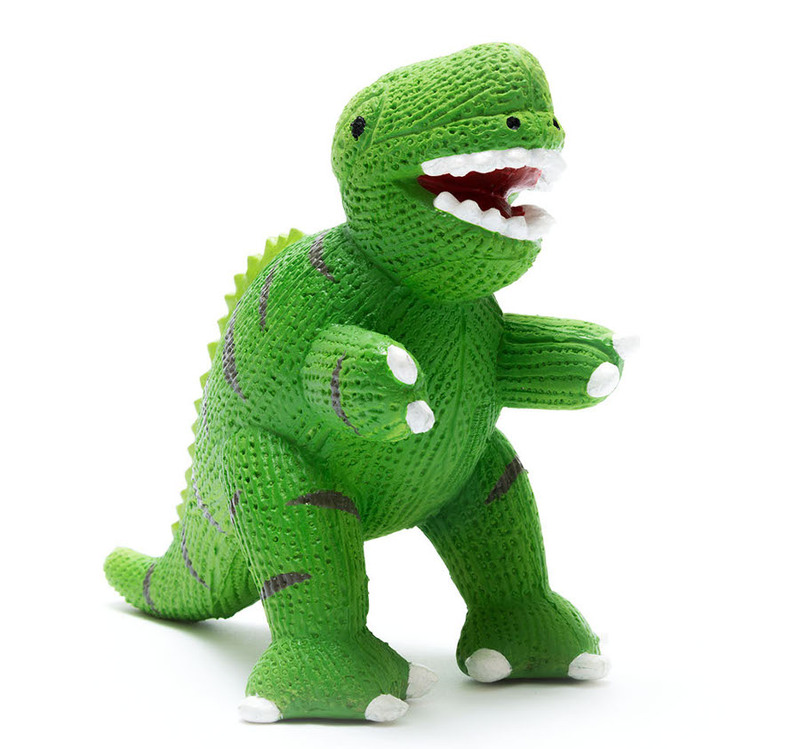 This T-rex toy is skilfully made by hand using only natural rubber to keep it more ethical and hygienic. This toy is great for babies and toddlers going through their teething phase; giving them something safe and sanitary to chew and play with. It also works great as a bath-time toy, because there are no holes where water can get in. 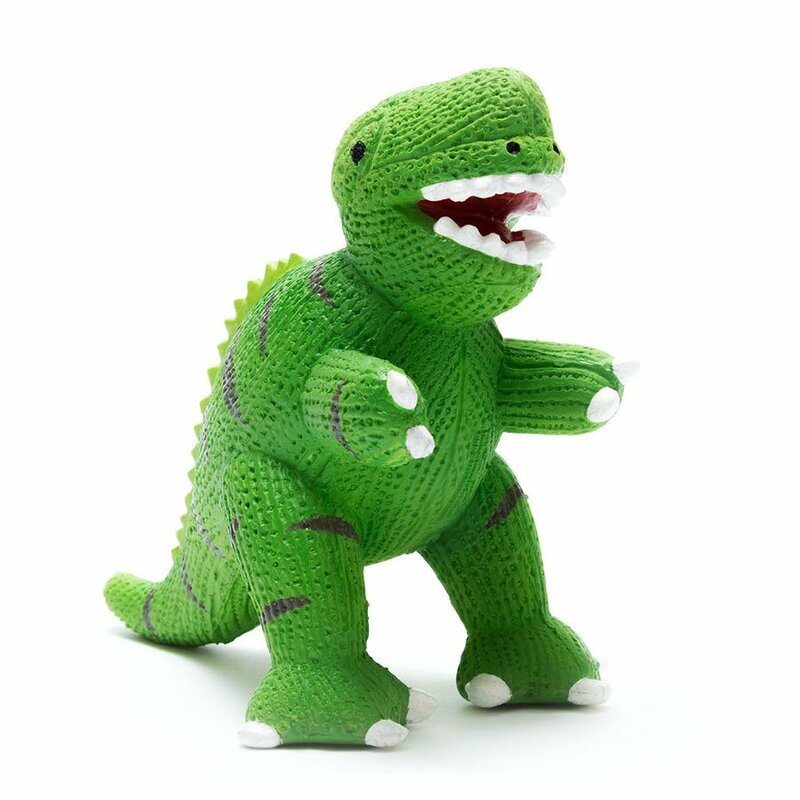 Proceeds from the sale of this lovely little dinosaur toy are used to support Schools for Pebble, enabling school leadership teams to meet their school’s development goals. There are currently no questions to display about My First T-Rex - Natural Rubber Toy.